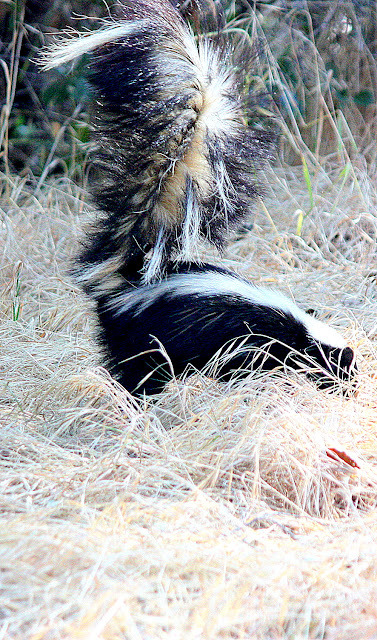 Bioethics Discussion Blog: Smelling the Unethical: Can You? Should You? Smelling the Unethical: Can You? Should You? The question arises as to how the average person can "smell" (suspect without documentation) that some act or behavior of an individual or individuals is unethical. An often used expression is: "It smells fishy to me." Is everything which determines what we suspect really set down in the past by our "ethics education" through reading or listening to the views of philosophers, ethicists, our religious or grade-school teachers or parents or the outcomes of our own experiences? On the other hand, is what "smells" unethical simply based on individual personal preferences and not some theory or rule developed by others. Then again, perhaps there is some genetically constructed mechanism or instinct which provides every individual with the capacity to establish that suspicion about what might be an ethical "bad" and not an ethical "good". An important point to consider is whether you can fully explain the reason that the action "smells unethical". If you can't, then maybe this would point to the decision as an instinct mechanism. Beyond considering the mechanism of the this use of smell, is the question as to whether use of this "olfactory" function is of personal or social value. Will it prevent the individual to enter into unethical actions which might be harmful toward ones self or harmful toward others? Whether you can or cannot "smell the unethical", I would like to express my personal view. I want to emphasize that all ethical decision making (what is a "good" vs what is a "bad") should be made on carefully obtaining and evaluating the facts of the action or behavior and weighing them on the ethical principles and ethical consensus and law with the understanding sufficient to explain the decision, if necessary, to others. I think that whatever the mechanism is for "smelling the ethics" and whatever its "odor" ,ad hoc or premature decision making about an ethical matter, which. by the way is not uncommon, is itself unethical. Graphic: A Mephitidae ("skunk") photographed by me May 26 2013 Whitney Canyon, Southern California.